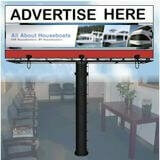 Want to buy a small houseboat, is a Steury Houseboat a good option? My wife and I are moving to North Myrtle Beach shortly. 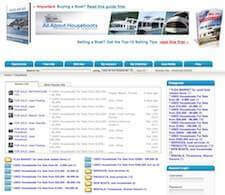 We have always dreamed of retiring onto a houseboat and traveling the intercoastal waterway. An option just presented itself that I had never thought of. Came across an ad for 25' 1976 Steury Houseboat w/trailer that has been completely rebuilt. And it REALLY has been. This presents all kind of new options. It has a trailer, so no wet or dry slip fees. It is an outboard conversion, so no real worries about an open or closed cooling system for the engine or barnacles in the intakes. My previous target had been a 32'. No kids. 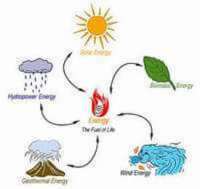 Looking at this Steury, it is laid out perfectly for our needs. As far as space, we live in a 500 sq. ft. house now. I don't see a down side. Oh, and we are going to be living in a mobile home park that is ON the intercoastal. So, snap me back to reality. This sounds like a perfect fit. Slow travel, with a roof deck and a galley. What am I missing here? Have a mechanic look over the electrical, mechanical portion of the houseboat, and if everything is good, than you maybe be one step closer to enjoying the intercoastal waterways. 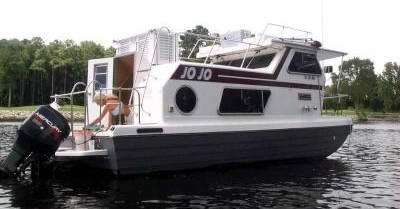 Comments for Want to buy a small houseboat, is a Steury Houseboat a good option? Wife and I lived 12 yrs full time on our Holiday Mansion 38' Coastal Barracuda along with the dog. My thoughts are that if you intend to do more than camping in it, it is far too small. Otherwise a good weekender. It is a high windage boat and will be difficult to maneuver safely in significant storm. I understand the urge to save where you can and optimize your resources but be certain this boat is appropriate for the intended area of usage. 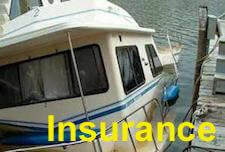 Also verify before you buy that it can be insured where and how you intend to use it. Otherwise without knowing the price can't really say any more than others have, such as have it inspected. 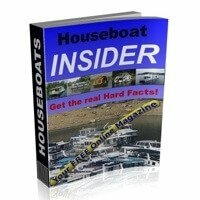 Not all inspectors know anything about houseboats (in fact most don't). Also have the owner take you and the boat out for a sea trial. You should pay for fuel used and the inspector. Same Houseboats - our Steury was a Viking? We owned one of these houseboats years ago. Except it was a "Viking". Same exact boat. Ours had a 350 Chevy in it. We remodeled it and sold it to someone in NY. Sounds heavenly to me. Is there a book or something about the intercoastal waterways that one could peruse to see if this is really viable? 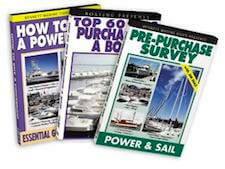 The most common books, or widely used books on the ICW has to be from the Skipper Bob series. Do a search for "Skipper Bob" and you will see what's available. Well worth reading, and filled with ideas and tips.